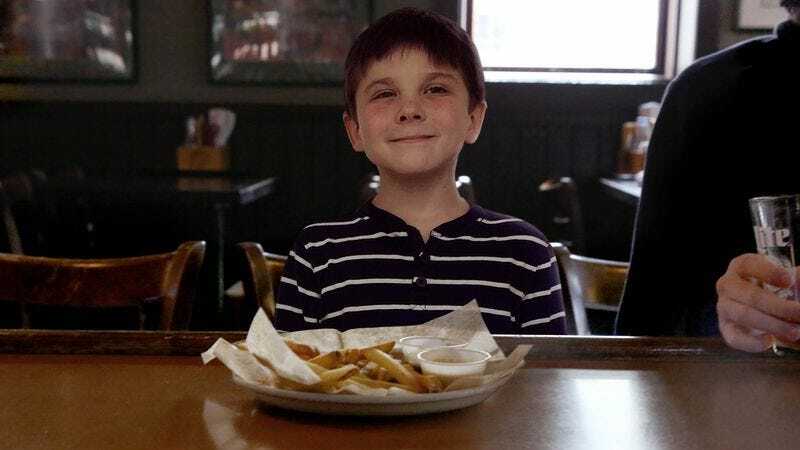 ALDINE, TX—Raving about the establishment’s French fries and nachos, 7-year-old Joshua Behr told reporters Friday that Gordo’s—his father’s favorite local bar—was his favorite restaurant. “They have the best food in the world, and I always say I want to go there whenever Dad takes us out to eat,” Behr said of the pub his father enjoys for its beer-and-a-shot specials and the multiple large TVs showing several different sporting events at once. “They have pinball too, and you can even get free popcorn from a machine with a scooper. I definitely want to have my birthday there this year.” Behr went on to say that he especially loved being taken to Gordo’s on “Chicken Tender Tuesdays,” unaware it was also the night Heather tends bar.